Reception children enjoyed visiting Clapton bus garage today. 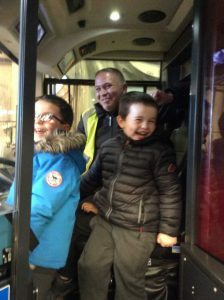 They met the bus engineer Peter and asked him lots of questions. 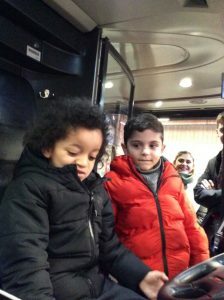 Zion asked”how do you fix a broken bus?” Max asked “what tools do you use?”. The children then sat in the cabin and learnt how to use the horn and indicators. Thanks you to Clapton Bus garage for sharing your bus knowledge with us.